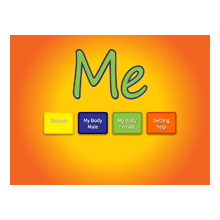 Me CD Rom is designed for those with learning disabilities aged 11 years and above. 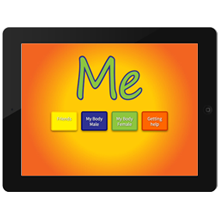 It is an animated CD Rom with voice-over so literacy is not required. 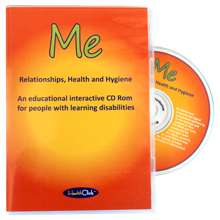 The subjects covered are hygiene, puberty changes and topics of relationships and the CD Rom also has video clip of people with learning difficulties. There is an emphasis on safety throughout. 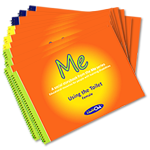 Designed to be used with those who have mild to moderate learning difficulties. 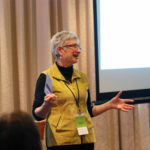 The CD Rom comes as an annual site licence resource and is available as a PC version only. 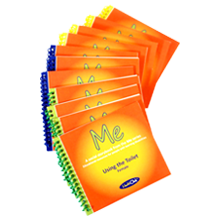 * Me CD Rom's price is p.a.